Looks like ‘life’ is happening faster than anticipated. 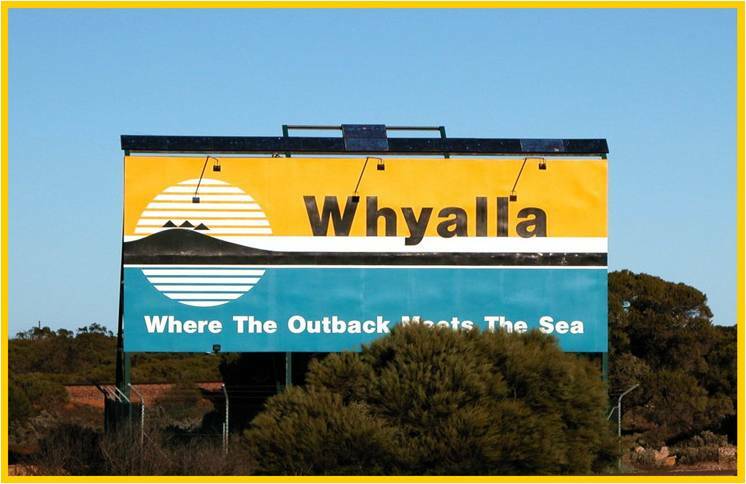 Heading down to Whyalla, SA might be happening sooner than I ever imagined. I might be leaving Sydney on Boxing Day road tripping down to South Australia. Anyone wanna come?